Walking by the lake in the late afternoon, rabbit and I stop, look at each other. She scurries on, and I do same. The angle of the sun’s rays, still warm, pierce each icy wood and above all this, the quick blue sky rolls out into a massive space of clear. During this same period, the OBS welcomes and is grateful to senior lay practitioners Andre Vellino, Evelyn Tan and Philip Jurgens who will be facilitating the regular Friday Evenings at Quaker House and the Days of Mindfulness at the Tu-An Pagoda. Also, the Annual General Meeting and OBS Social will be held on the afternoon of Sunday, January 27th. Please make a note of the upcoming scheduled events below. Lastly, our congratulations and gratitude to friends who forwarded news of a You Tube video link to the recent dedication of the new stupa at Bodhinyanarama Monastery , Wellington, New Zealand. Luang Por Viradhammo established this monastery in 1985 and the builder of the new stupa, Ajahn Kusalo based his design on the famous Shwedagon Pagoda in Yangon, Myanmar. The Bodhinyanarama Monastery web site link above and another general background link provide much context on the history and importance of stupas in the Buddhist tradition. May this beautiful stupa inspire the complete freedom of the Buddha that comes from the work of investigation. January 4th – Friday Evening Meeting at Quaker House with Andre Vellino 7:30 pm 91A Fourth Ave, Ottawa click here for map. Andre has been a member and past President of the Ottawa Buddhist Society and practiced with many Theravada monastics and lay teachers. Since 2002 he has been a member of the Order of Interbeing and received the Lamp Transmission from Thich Nhat Hanh in 2014. He leads meditation classes at the University of Ottawa Continuing Education Program and Andre is also a co-founder of the University of Ottawa’s Academy for Mindfulness and Contemplative Studies. January 18th – Friday Evening Meeting with Evelyn Tan 7:30 pm at Quaker House, 91A Fourth Ave, Ottawa, click here for map. 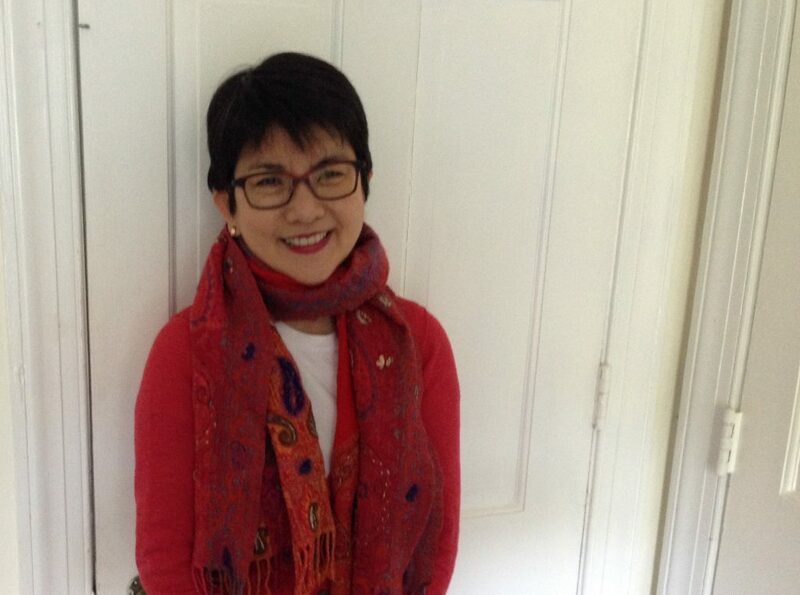 The evening will be facilitated by lay practitioner Evelyn Tan. Evelyn Tan first learned about Buddhism, mindfulness and Vipassana meditation largely through the Ottawa Buddhist Society when she and her family moved to Ottawa some twenty years ago. She facilitated Mindfulness Based Cognitive Therapy groups at The Ottawa Hospital Rehabilitation Centre from 2011-2015 and is now in private practice. 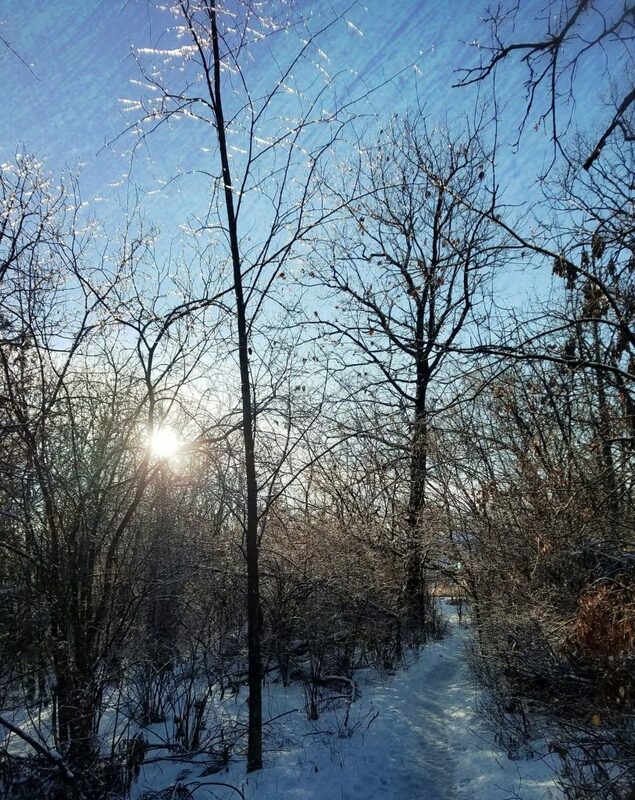 As the Sangha is on winter retreat from January 1, 2019 until the end of March 2019, the January 19th Day of Mindfulness will be facilitated by lay practitioner Philip Jurgens. The Days of Mindfulness run from 8:30 a.m. to 3:30 p.m. and include periods of sitting meditation, walking meditation, dhamma readings, taped dhamma talks or a talk by the facilitator exploring aspects of lay practice. Come and connect with your OBS friends. Please bring a mug and a sweet or savory snack to share. We look forward to seeing you there.